Greece’s Diligent Holdings and Dimitris Mihalos continue to snap up Japanese supramaxes at pace. 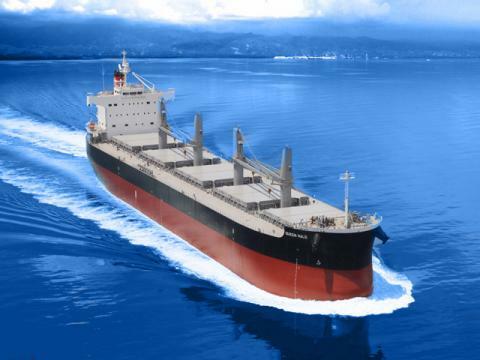 Seasure Shipbroking is reporting that the Greek company has paid $12m to Japan’s Mitsui Soko for the 2008-built supramax Alster Bay . Once delivered, the Alster Bay will grow the Diligent fleet to twelve vessels, split evenly between handysizes and supramaxes. Just three years ago, Diligent was a single-vessel owning company. It went on a handysize spree in 2016 and 2017 to take its fleet to six vessels, then switched its attention to supramaxes at the beginning of 2018, adding five supramaxes through the year.